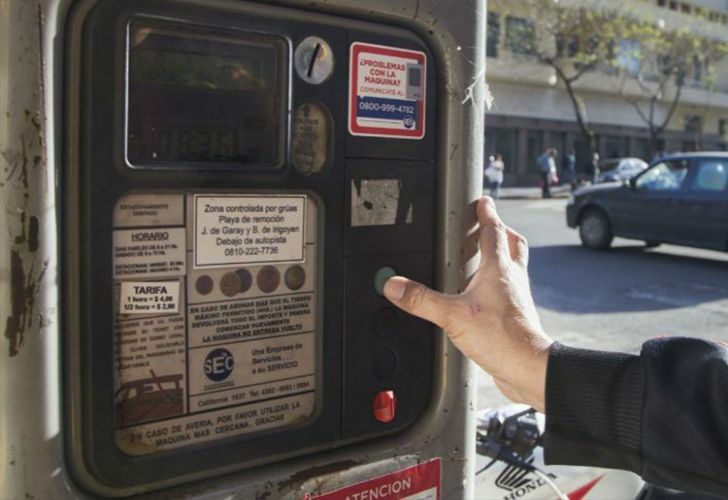 The number of parking meters in Buenos Aires will jump from around 4,000 to 86,768. Owning a vehicle in Buenos Aires City will soon get slightly more expensive, with the City Legislature passing a bill to install parking meters in 45 percent of the capital's streets. 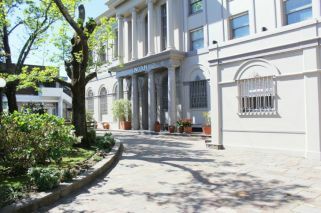 Drivers will be forced to pay for parking from 8am to 8pm Monday to Friday, and from 8 am to 1pm on Saturdays. Residents will have the chance to obtain special permits to park near their homes free-of-charge. In terms of infrastructure, the City will install multi-purpose automated machines to allow drivers to pay for parking from their mobile phones, or use credit, debit or SUBE public transport cards.